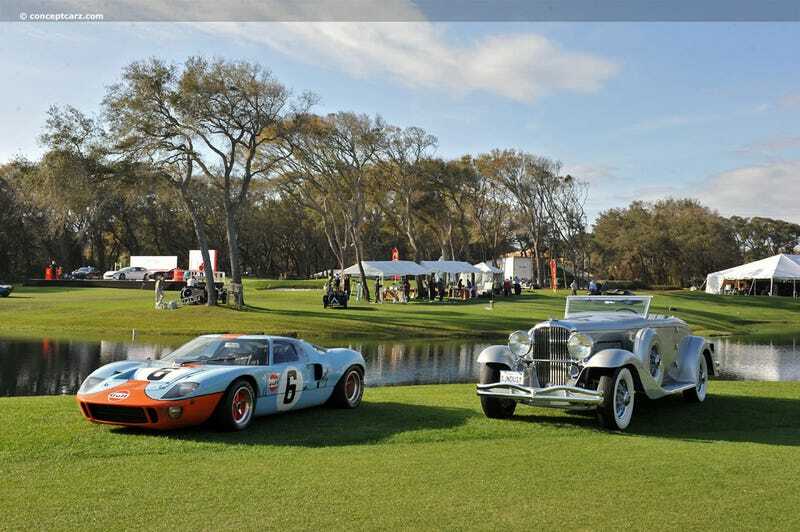 The Duesenberg Model J and the Ford GT40. Perhaps the greatest cars ever made from America. Which one would you drive home?